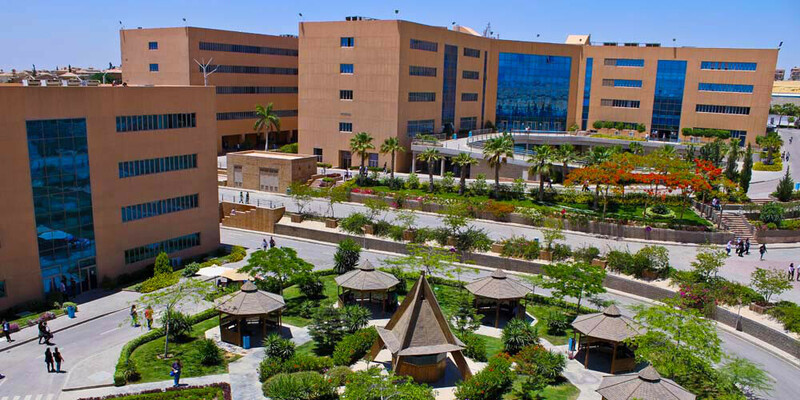 The German University in Cairo, GUC, is an Egyptian Private University founded by the presidential decree 27/2002, according to the law number 101/1992 and its executive regulations number 355/1996. German university in Cairo/Deutsche Universität in Kairo has been established in 2002 in cooperation with the State Universities of Ulm and Stuttgart, under the patronage of the Egyptian Ministry of Higher Education, the Ministry of Science, Research and Arts, State of Baden- Württemberg, Germany, and supported by the German Academic Exchange Service (DAAD), the German Embassy in Cairo, the Arab/German Chamber of Industry and Commerce (AHK), the Federal Ministry of Education and Research, Germany, The State University of Tübingen and The State University of Mannheim. The German University in Cairo is an independent, non-profit oriented Egyptian private institution, managed by a consortium of Germans and Egyptians with the vision of building a leading center of excellence in teaching and research that will effectively contribute to the general welfare nationally and internationally and endeavour the scientific, technical, economic and cultural cooperation between Egypt and Germany. 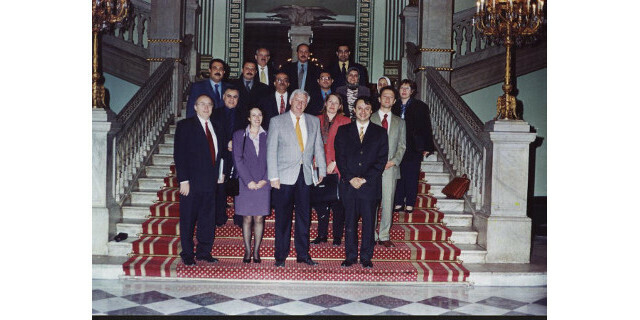 In October 2003 German and Egyptian delegates headed by the Egyptian President and the German Chancellor inaugurated the German University in Cairo in an unprecedented event in both educational and research fields. It is the first integrated German university outside Germany that has 3 Bologna cycles, namely B.Sc., M.Sc. and PhD offering 71 study programs (31 undergraduate and 40 postgraduate). 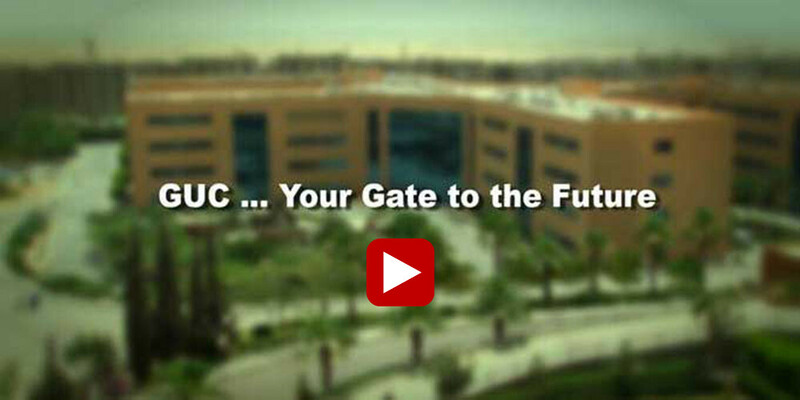 GUC focuses on integrating Academia, Research, and Industry together for the best practices model of education. In 2007, GUC inaugurated the Guest House in the heart of Ulm as a basic step to host the researchers, academics, and students in exchange programs with different sister universities. 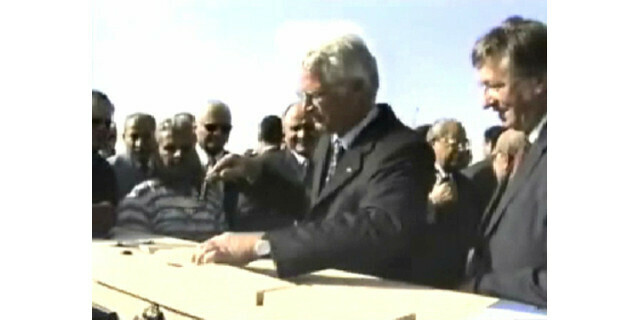 Moving on to an unpreceded achievement, in 2011 GUC inaugurated The German University in Cairo-Berlin office, as a step forward to promote international research and education activities. 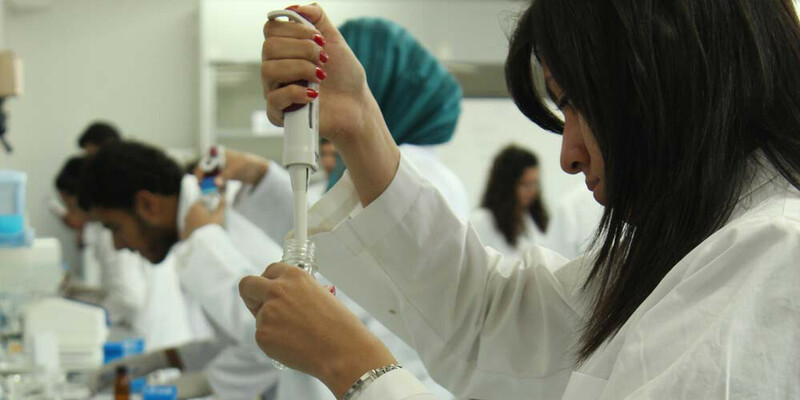 Researchers from both Egypt & Germany cooperate on closer research activities in Pharmaceutical, Engineering, as well as in Management fields. 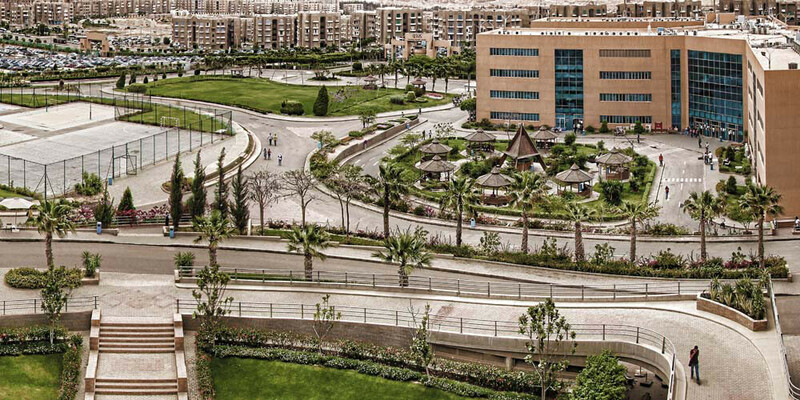 By 2012, German University in Cairo established The Berlin campus in the heart of Berlin City. This visionary step aims to facilitate the transfer of not only the German know-How but also the European technical knowledge to the GUC international calibers. Having a branch in Germany helped the GUC students and graduates to be the best representative and the vivid example of what excellence in education and in research can be. This facilitates the cultural exposure, the orientation to industrial achievements, and the involvement in the European/German world economy. 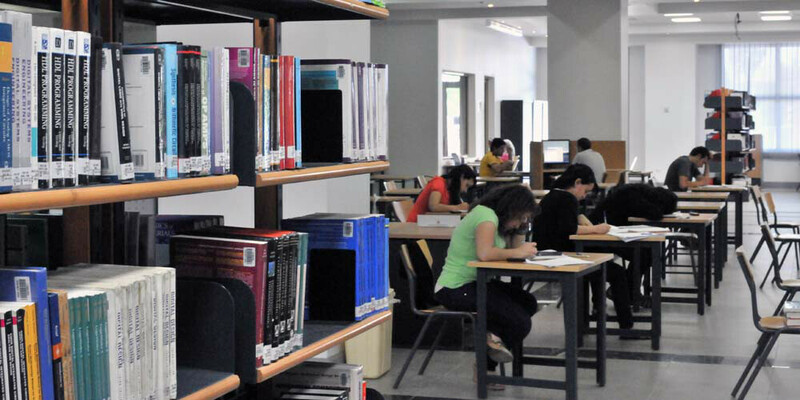 GUC went for a further step in quality enhancement by being accredited by ACQUIN. Based on International standards GUC degrees are accredited by AQUIN. This accreditation supports international scholars and top ranked calibers in the international labor market.